Substance is working with the UK’s major voluntary sector infrastructure organisations: the Association of Charitable Foundations; Association of Chief Executives of Voluntary Sector Organisations; the Building Change Trust; Charities Evaluation Services (part of NCVO); National Council for Voluntary Organisations; Evaluation Support Scotland and New Philanthropy Capital, to make high quality impact measurement the norm for charities and other not for profit delivery organisations. Charities and not for profit organisations are responsible for changing millions of lives and tackling some of the most difficult social problems. However, it was widely acknowledged that more could be done if individual charities have a greater focus on impact; the difference their work makes to those they seek to help. Impact measurement has been hampered by a lack of a mature market for the tools that could support effective practice, and charities and social enterprise often lacked the skills to select the most appropriate ones for their work. This meant charities and not for profit organisations required access to the most appropriate data, tools and systems in order to measure the difference they were making. Substance recognised that an increasing number of measurement products were being developed but there was no infrastructure to support informed decision making and purchasing. 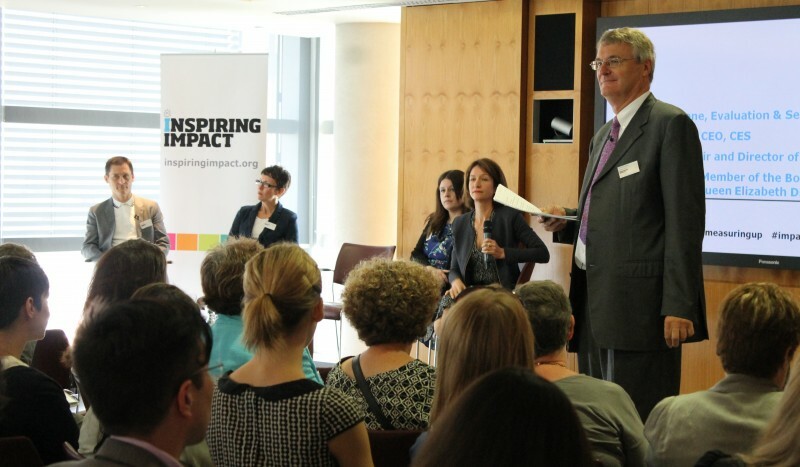 Substance consulted charities, social enterprises, funders, commissioners and the developers of measurement tools and as a result created the Inspiring ‘Impact Hub’, a one stop shop for resources and tools that would help organisations demonstrate the impact they were making. As a result of smarter thinking, more organisations seeking to change lives have better access to data visualisation, case management, outcome measurement and diagnostic tools, public data sets and training resources as well an opportunity to feedback to others on the difference they have made.